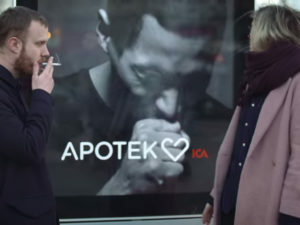 As every year January is the stop smoking campaign month. This campaign is from the British Department of Health. 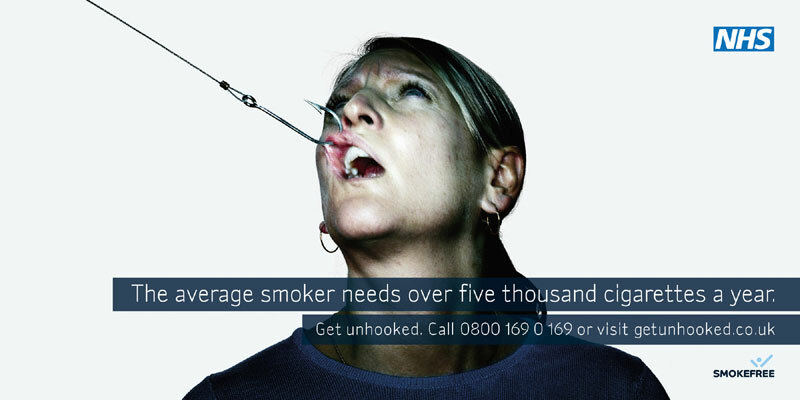 Because smoking is very addictable and it’s not easy to get unhooked, the smoke free campaign offers help with stopping. 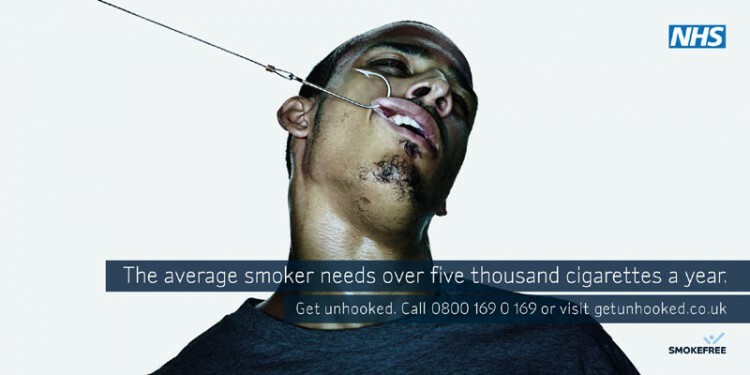 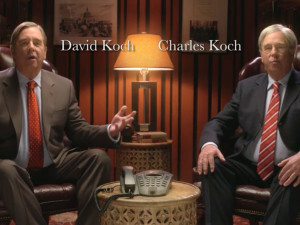 This hardhitting campaign is called ‘Get unhooked’. 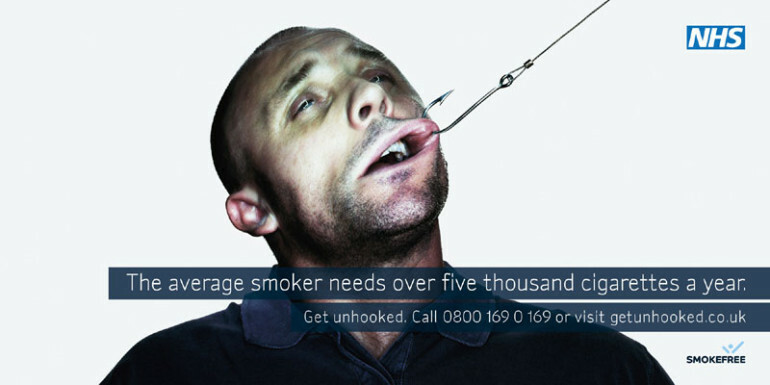 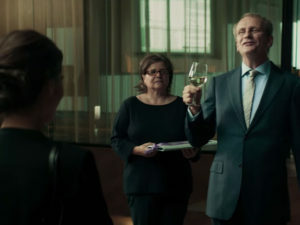 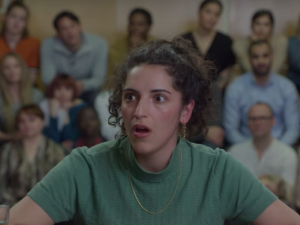 The Department of Health has released four posters and four television adverts portraying adults with fish hooks through their mouths. 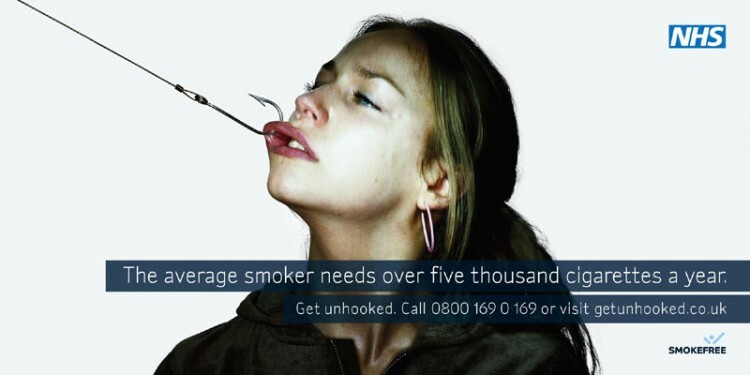 Timed to coincide with New Year resolutions, the campaign encourages readers and viewers to “Get unhooked”, call 0800 169 0 169 or visit getunhooked.co.uk.